You’ve always wanted to try diving? Are you already a qualified diver? Do you want to start your diving course? 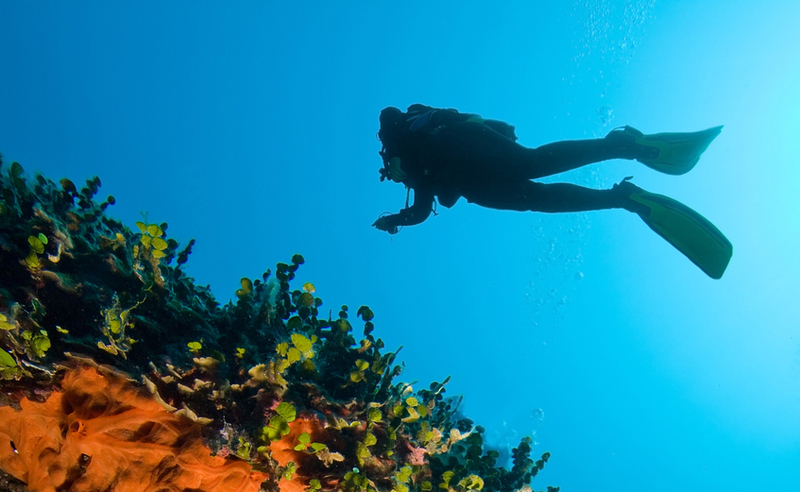 Do you want to take the next step of your diving adventure? Join us for action and adventure above and below the water. 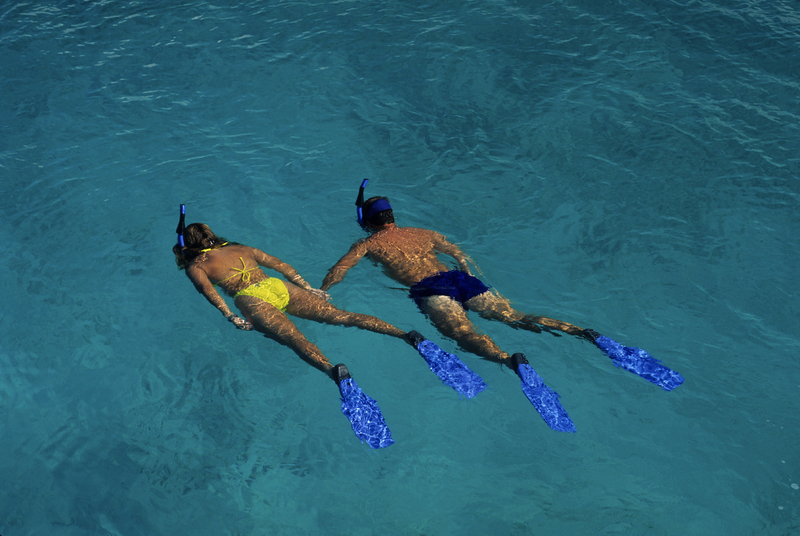 Discover Snorkeling in the crystal clear water of Aegean. Spend some quality time with your family, friends, companion and escape to a different world. The adventure starts now!!! Snorkeling, Try diving, Discover Scuba Diving, PADI courses. We offer daily excursions to nearby islands for you and your family members. Explore the hidden secrets of the Aegean Sea. For the experienced snorkelers, for the qualified divers, for the refresher divers, for those who want to continue their dive education with PADI, we offer from a single day on our boat (2 dives in a day) to 4-5 days diving packages. "When I’m diving I feel full and complete. In the sea, I believe that I can experience the path of life and in each drop I can see the past but also the future. When I am diving I feel like the Master of the Universe and at the same time so small like a tiny salt crystal. My life is in the sea and the sea is my life." Perikles Liamis, is the son of one of the oldest divers families in Greece, he was born in 1947 in Piraeus. He began his career as a commercial diver with traditional helmet at the age of 14, under his father’s supervision, who was an offshore commercial diver and company owner of floating cranes and tug vessels. As soon as he turned 18, Perikles served in the military for 2 years, as a Navy SEAL, where he was trained in rebreathers and closed circuit devices, additionally he became a 3*CMAS Instructor, later he became a Commercial Diver Instructor in the 2nd Public Commercial Diving School in Europe, located in Kalymnos. In 1969 he founded the first Official Diving School in Greece, opened a diving equipment retail and repair store and became a diving operations contractor. 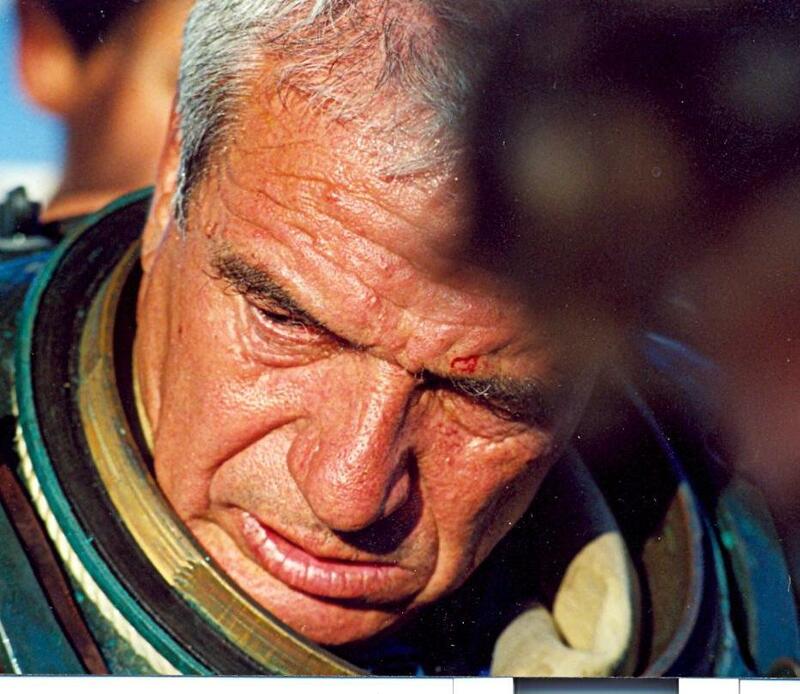 He attended several diving equipment repair and maintenance seminars, under the instruction of Jacques Yves Cousteau at his company, “La Spirotechnique” and he was the authorized dealer of “Scubapro” for Greece. In 1975, he attended a diving training in Italy with TRIMIX and HeOx and performed one of the year’s deepest dives in the Mediterranean Sea at 137 meters using an open circuit device. Perikles performed numerous underwater operations all over the world, including multiple ship salvaging by applying various pull-up techniques, rigging, u/w cutting and welding, the hoisting of 3 air force planes, navy ships, cable and pipe bedding and marine works constructions. Moreover, he worked as a consultant and inspector for several Greek and foreign companies, among others for the Hellenic Register of Shipping and the Ministry of Mercantile Marine. He has also been the chairman of the Hellenic Instructors Association for 3 successive years. With his boat “Apollon”, Perikles contributed for 15 years to the Mediterranean Sea mapping, conducted by the Hellenic Centre for Marine Research. He participated in several international documentaries, researches and presentations illustrating the diving history and evolution. Since 1995, Perikles is professionally engaged in scuba diving tourism and technical underwater operations. Join us for action and adventure above and below the water. We want you to enrol with our fantastic team for some serious fun; regardless of whether you’re snorkelling, try diving or you’re a seasoned diver looking for adrenaline filled dives and a great atmosphere. Liamis Dive Centre is offering you and your friends or family the unique opportunity of discovering and exploring the magical underwater world of the Aegean Sea. 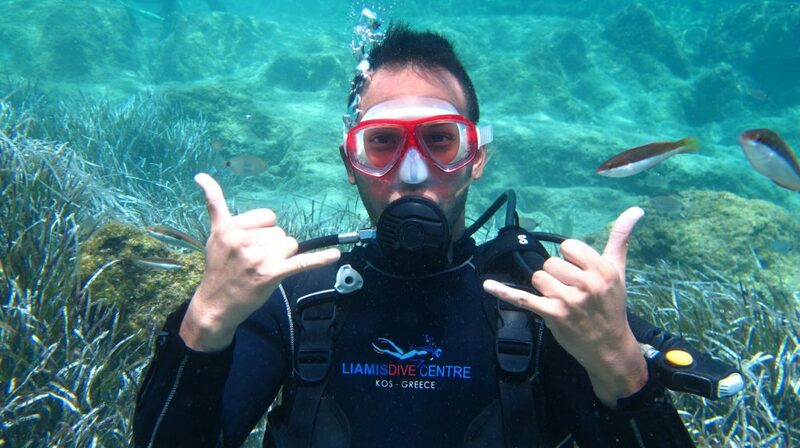 Here at Liamis Dive Centre, you will find the unbeatable combination of recognition of international standards, dive training expertise, commitment to safety, and customer service. Our personal and professional service and willingness to go the extra mile ensures our guests always leave happy. Our multi-lingual, international instructors are all experienced, have worked worldwide in many different countries and all understand the need for standards to be maintained. Our 25 meter long boat “APOLLON” is manned by captain Perikles Liamis who has sailed these waters for years and knows the area better than anyone and his knowledge and experience is often called on. Safety, protecting the environment and customer service are our key concerns and they are what make us stand out from the crowd. 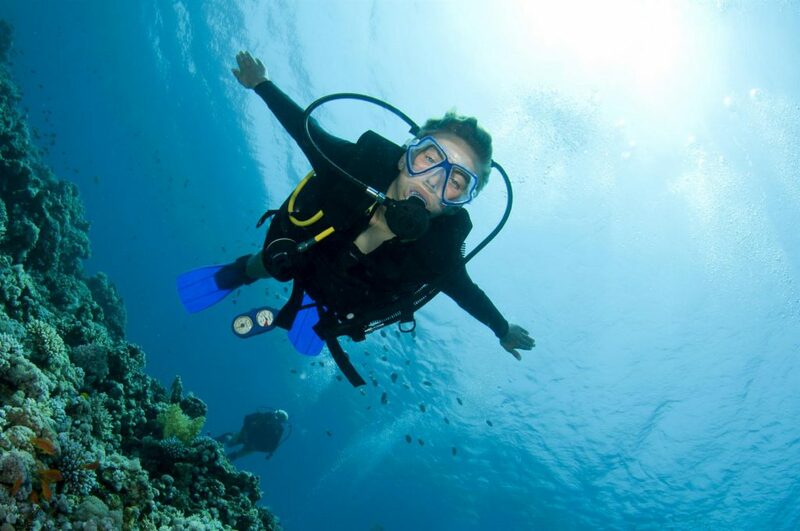 We offer a wide range of PADI diving courses, with diving lessons for complete beginners all the way through to PADI Scuba Courses for those looking to become a PADI professionals. 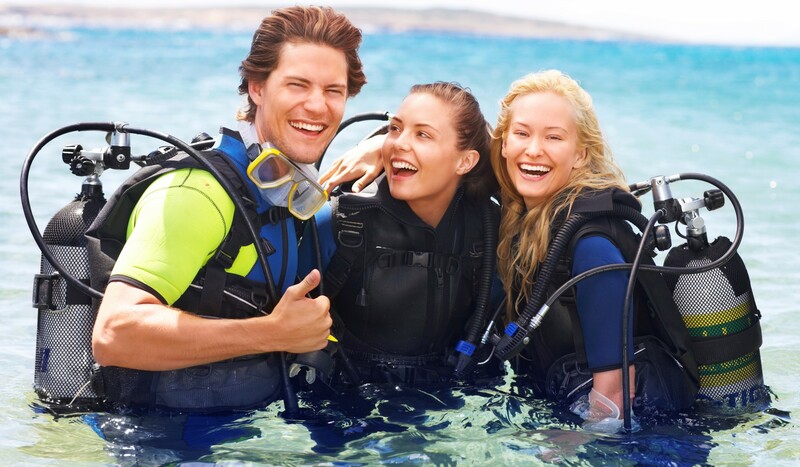 Pre book your PADI course and earn a discount!